The Junior/Kids series has been designed to satisfy the need of children for fun. All the bikes in this line were built on the basis of adult models. Rambler and Jolene meet the aspirations of juniors and MTB’s. The collection also features many classic urban-bike models. 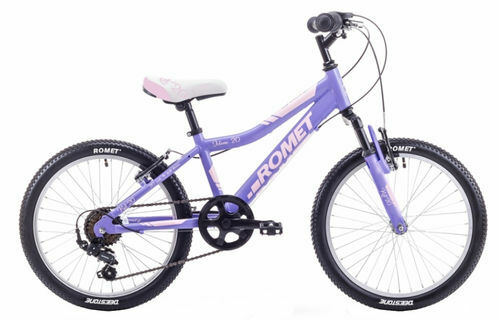 Throughout the Junior/Kids line, the appropriately adapted geometry will allow you to choose a bicycle according to your child's age and height, so that a later move up to a larger bicycle will be smooth and a real pleasure.